This October Manchester BID is once again bringing the UK’s biggest Halloween celebration to Manchester city centre. On Saturday 27 & Sunday 28 October we’ll be marking the arrival of Halloween with a weekend of terrifyingly good events. 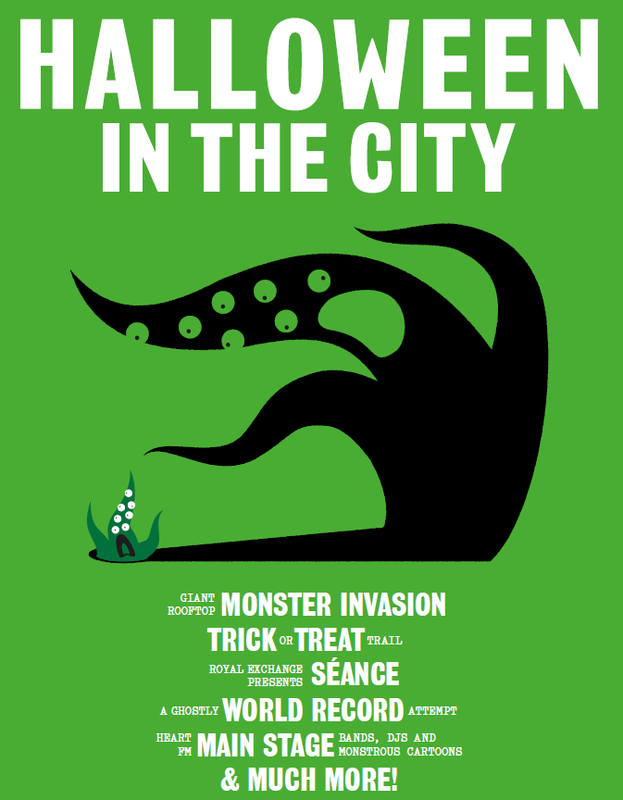 Featuring: a giant rooftop monster invasion, Trick or Treat trail, skeleton parade, Room on the Broom, Heart’s monster hits, and spooky specials from CBeebies and CBBC – plus events and offers from the biggest, baddest names in shopping, food, drink and entertainment. The city’s shops, bars and restaurants will be taking part in the celebrations by hosting special events, themed menus and dressing staff and venues. Halloween in the City is the biggest celebration of its kind in the UK and the perfect opportunity to showcase your business. 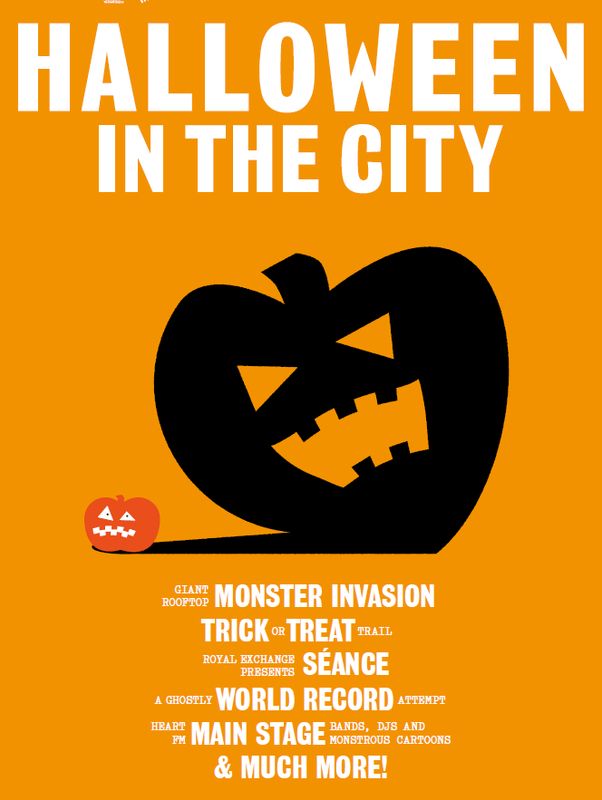 We have put together everything you might need to help promote Halloween in the City. Please click the relevant links below to download our promotional toolkits. 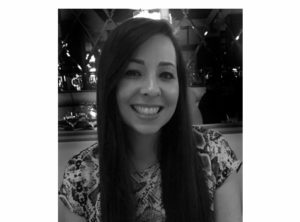 If there is anything additional that you need please contact siobhan.illidge@cityco.com. 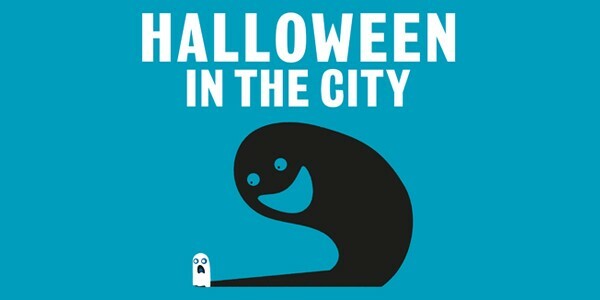 Click here here to download promotional images for Halloween in the City.